This system leaves nothing to be desired in the field of cellular monitoring. It offers monitoring of all connections with GSM A5.1, A5.2 or A5.0 encryption. Thus, a complete control of all incoming and outgoing conversations of the monitored mobile phone is possible, as well as the identification of all active mobile phones nearby (IMSI catcher). All incoming conversations and text messages can be stored on the hard disk of the laptop with the controller software. The decryption unit can be used independently from the monitoring system. All it needs is a data connection, e.g. internet, VPN or LAN between the PKI 1580 and the decryption unit. One decryption unit can be used by several cellular monitoring systems. This also makes sense when using the mobile version, as due to its weight and dimensions the decryption unit is intended for stationary use only. possibilities to track the target mobile phone. Furthermore, it features multiple manipulation possibilities concerning the connections of the target phone. In spite of its numerous features, the PKI 1560 works in a complete transparent manner and remains absolutely undetectable. Of major importance of course is the tracking and locating of the monitored mobile phones. For this purpose we offer different types of locating devices and direction finders, as for example the PKI 1680 and PKI 1700. With these devices it is possible to locate the target mobile phone up to an accuracy of 2 m, even in populated areas. 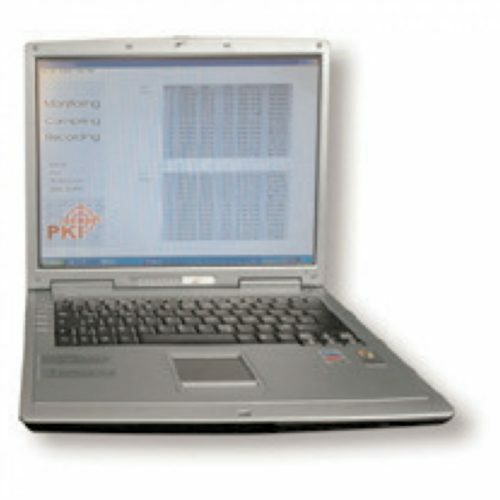 Our active GSM Monitoring System PKI 1580 includes the network access station (dual-band), the BTS unit, the laptop with the controller software and decryption unit. 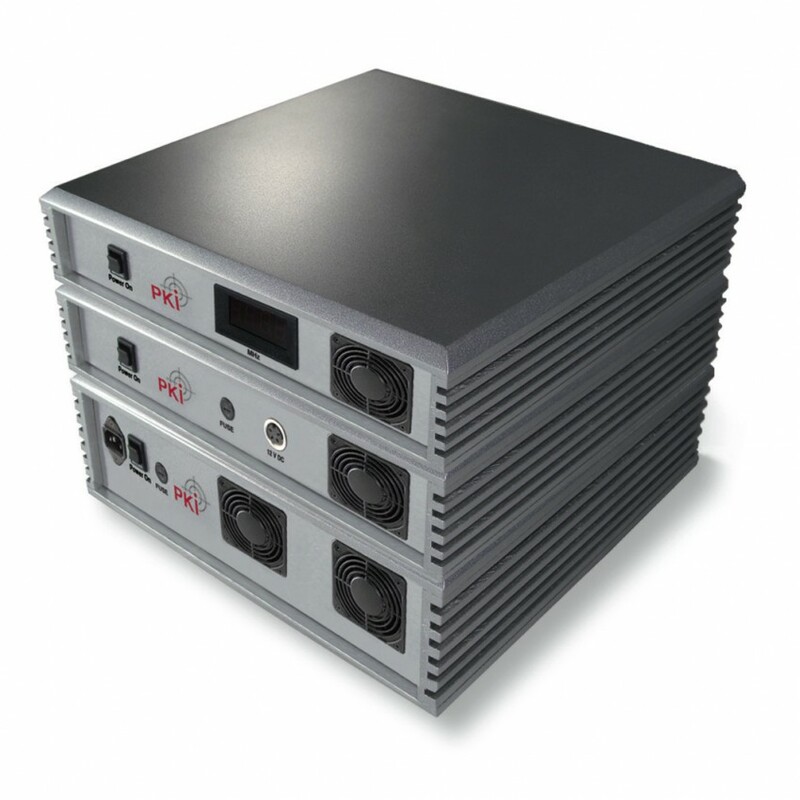 According to the network quality and place of operation one or two single-band BTS units are necessary. The system can be upgraded to a maximum of 32 duplex channels. This maximum upgrade is intended for stationary use. The version with 4-8 duplex channels with separate decryption unit has been developed for mobile use. Network Access Station, BTS Unit, decryption unit, laptop computer with software, antennas.